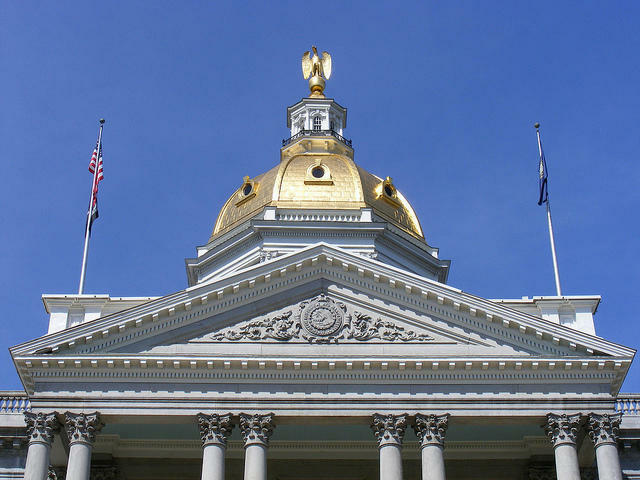 The New Hampshire Senate on Thursday passed a bill designed to strengthen rules to prevent childhood lead poisoning. The bill mandates lead testing for all New Hampshire kids aged 1 and 2, though parents can opt out. It also lowers the blood lead level where the state will intervene, and creates a loan fund to help landlords deal with lead paint issues. 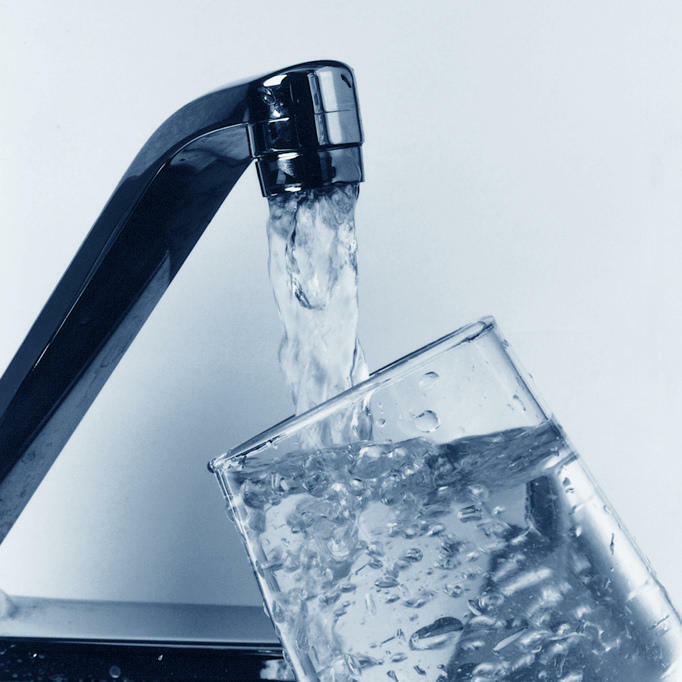 The bill was amended to require lead testing in drinking water at public schools and day cares. The governor has said he'll sign the bill. Legislators are considering sharply lowering how much arsenic New Hampshire allows in drinking water – but regulators said in a committee hearing Wednesday it'd be easier said than done. 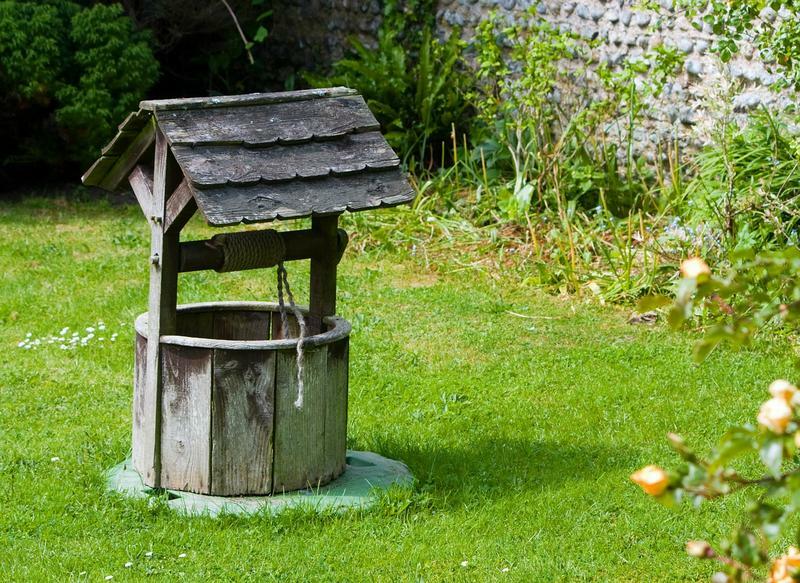 Right now, New Hampshire uses the federal arsenic limit of 10 parts per billion in drinking water. 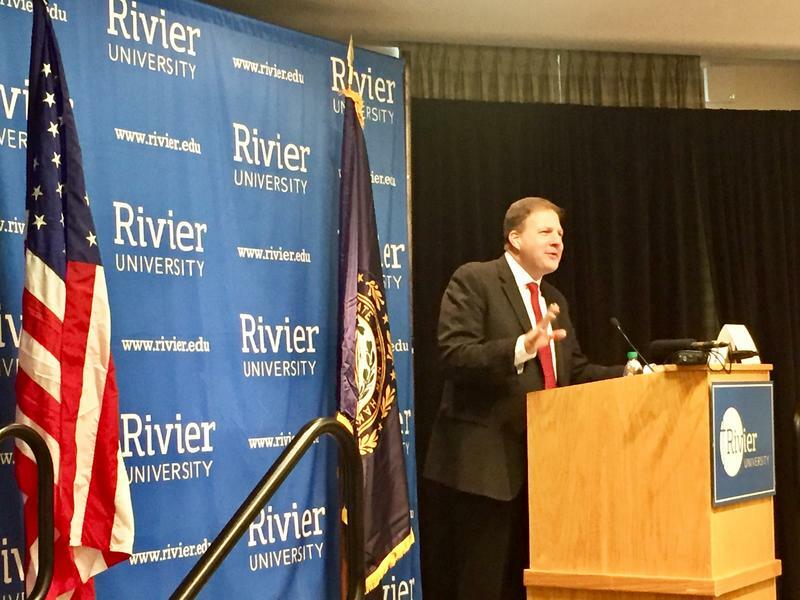 During his run for Governor, Chris Sununu called commuter rail a “boondoggle” – a bad investment. Now he’s putting his support behind a $4 million feasibility study to look at how commuter rail could work. On Wednesday morning in Nashua, Sununu said that with Amazon potentially coming to New Hampshire and more private partnerships available, he thinks it makes sense to explore rail. 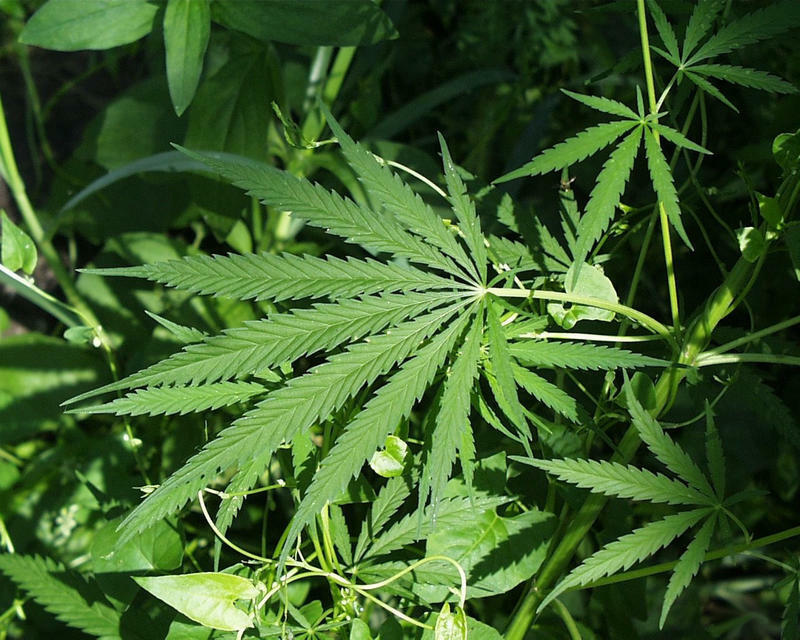 Vermont is poised to legalize possession of small amounts of marijuana beginning this summer. Police along New Hampshire’s western border, though, say they’re not concerned about the policy change.